Get the “Total Package” from Integrale Homes. Our Home and Land packages are priced with everything you need to move in, right down to the letterbox. No hidden costs, No surprise costs… just real peace of mind for you. 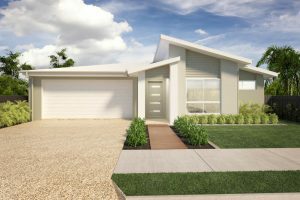 You can buy a complete house and land package from Integrale Homes throughout North Brisbane and the Sunshine Coast.